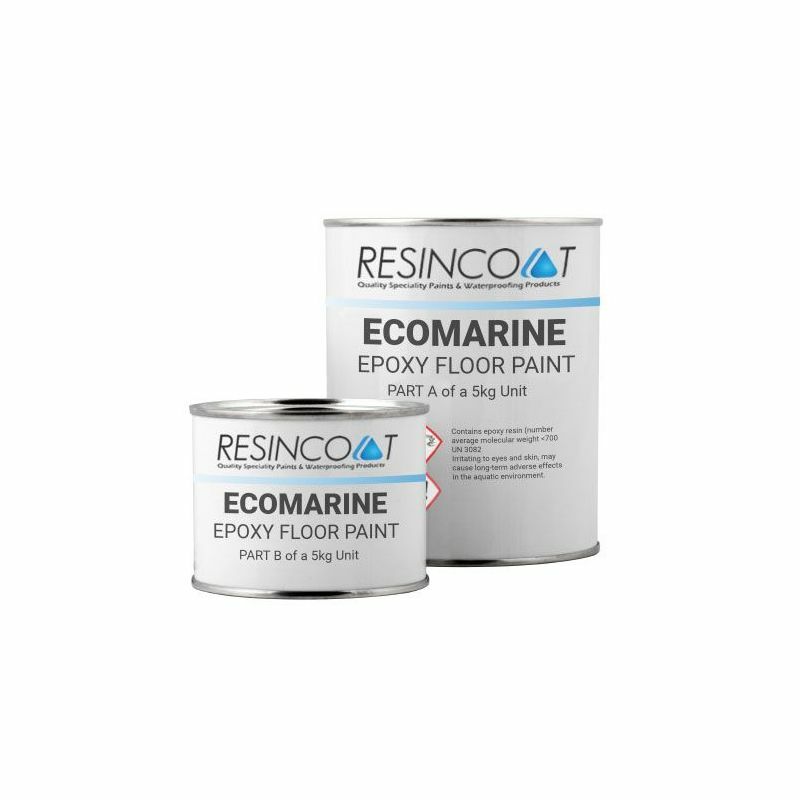 Resincoat Ecomarine HB Epoxy Floor Paint is designed to resist the salts and corrosive properties of ocean water on boats, ships and other sea-faring vehicles. 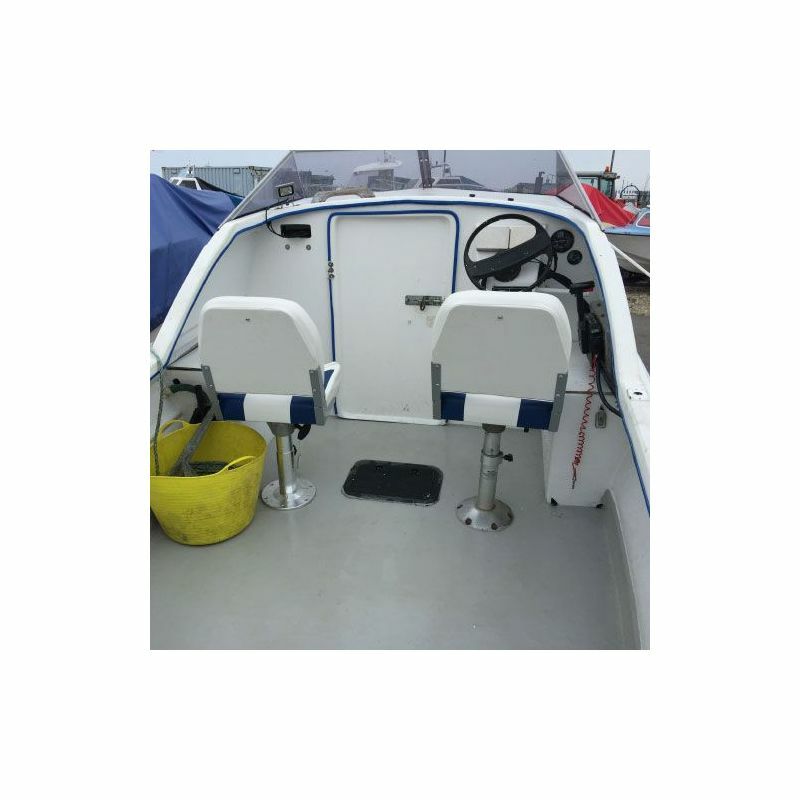 It's excellent high build properties also make it suitable for fresh water boats. 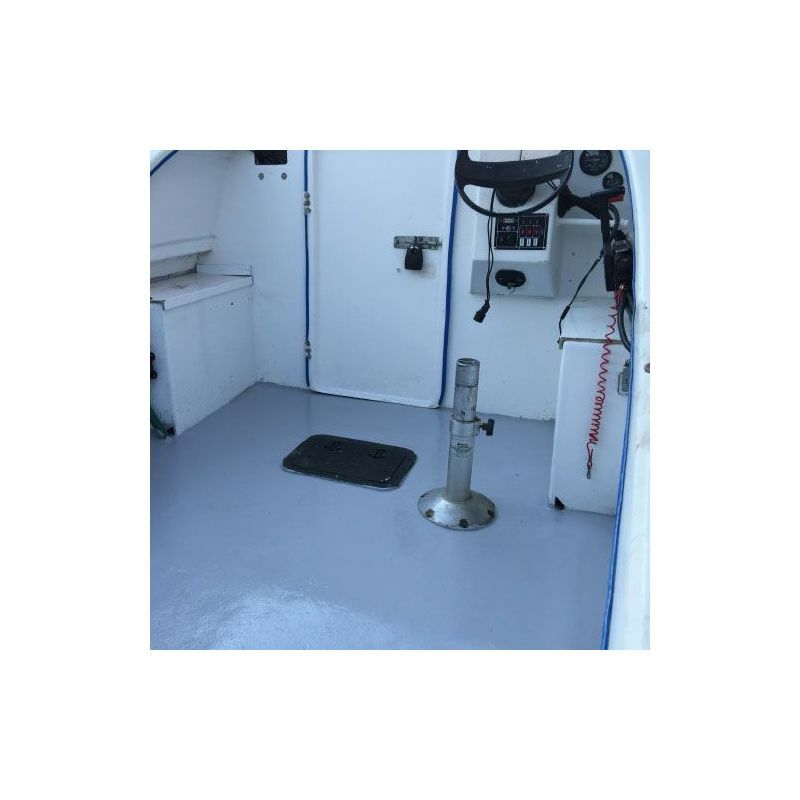 The paint is durable, anti-slip and posseses excellent chemical resistance. Two coats of this paint can provide the build equivalent of ten coats of conventional solvent coatings. Typical Installations Sea water boats, fresh water boats, yachts, shipyards etc. 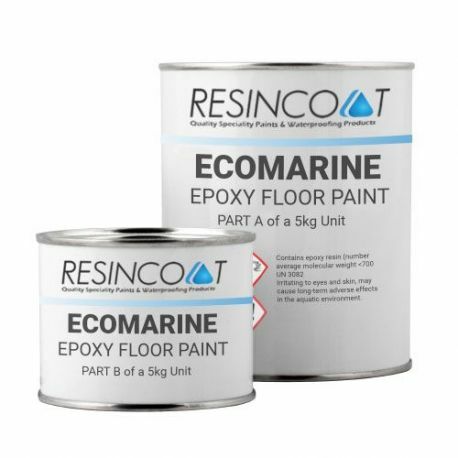 Resincoat Ecomarine's anti slip properties give you a sturdy, highly durable finish that is perfect on or off the boat. The formula is designed to be usable in shipyards, harbours and other areas where sea water is common. 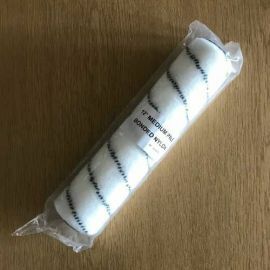 Typical applications include use on yachts, ships, canal boats and sea faring vehicles as well as shipyards, sea rescue centres, sea-based rigs, harbours and more. 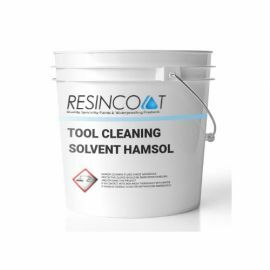 Ensure the surface is structurally sound and free from contamination or laitance. 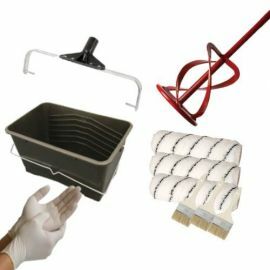 Mix both liquid components together thoroughly and apply with quality rollers and brushes (available below). Scatter the anti-slip paint additive by hand into the wet first coat and seal in with the second coat. For a one coat application, scatter and back-roller instantly to seal before leaving to cure. For more details or to answer any questions you may have our technical sales team are available on 0113 827 2387 or via our live chat.